Lane bullying and aggression with high damage execution. 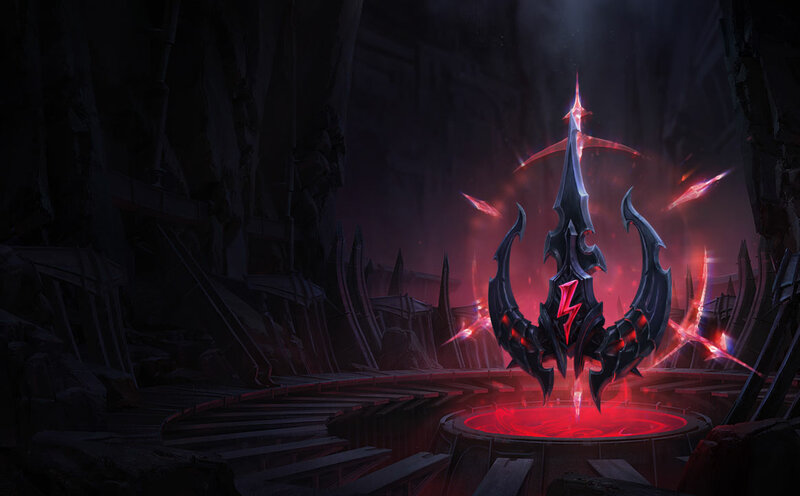 Damaging a lot health champion inflicts adaptive damage and harvests a soul form the victim. Deals bonus true damage to enemies with impaired movement or actions. Dark Harvest is especially strong on Teemo thanks to your ability to easily proc the bonus damage from [E] poison as well as cross-map [R] mushrooms. Cheap Shot's bonus true damage is especially easy to proc with the use of [Q] blind as well as slow from [R] mushrooms. Eyeball collection is relatively easy to stack up throughout the game with well-placed mushrooms around the map and key objectives. The bonus healing from Ravenous Hunter is especially strong when paired with your constant damage output from [E] dots and mushrooms around the map. 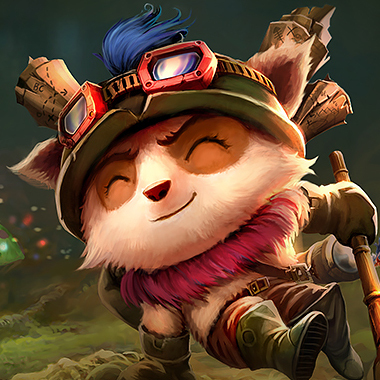 Teemo excels in melee matchups where you're able to abuse your range during lane phase to assert lane dominance. Scorch doubles down on your early game aggression and lane phase harassment.